The newly opened FabIndia Experience Centre at Le Palazzo in Kemps Corner will now offer healthy bout of simple, organic and good snack options with its very first FabIndia cafe - FabCafe opening on 21st November. The Experience Center has soft furnishing besides clothing for men, women, and children, jewellery and accessories, and personal care products. The place also houses an Alteration Center, and will now open the Fab Café, where you can grab something healthy to eat after you finish your shopping spree. 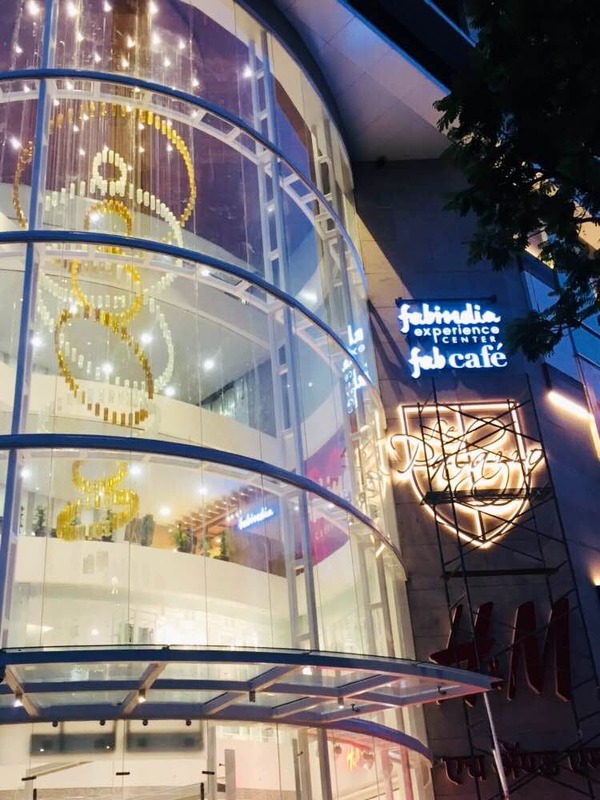 FabIndia has introduced the FabCafe in Delhi and Bangalore and this is the first one to open in Mumbai, where you can go to grab a bite before you continue shopping. We expect a menu highlighting the diverse culinary culture of India, just like their other outlets. They would also have salads, smoothies, and desserts made with organic ingredients, going with their theme of all things natural and organic. The timings of FabCafe would be mostly from 11am to 8:30pm. You can have your share of stylish clothes from H&M on the ground floor and head up to FabIndia for ethnic wear and grab a healthy bite on the go.